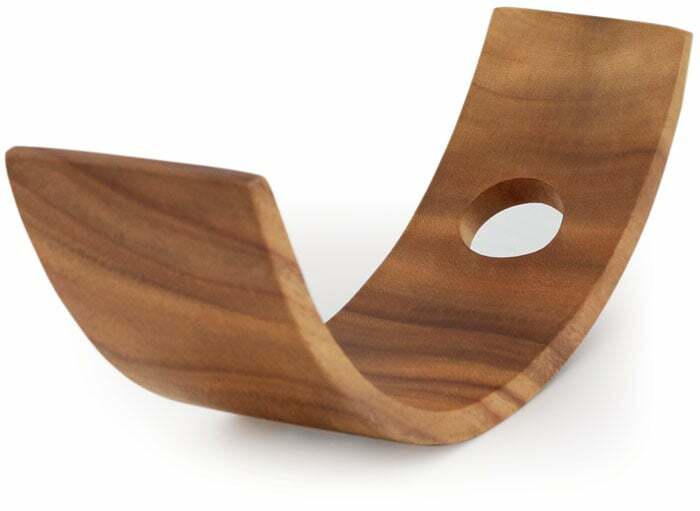 An exquisite piece of art for your next dinner party. 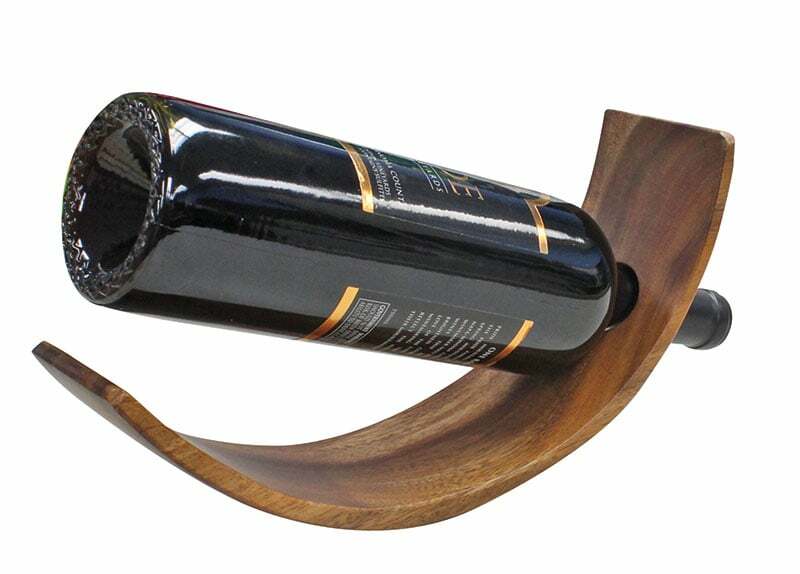 Elegantly display your favorite wine with this self standing wine bottle holder. 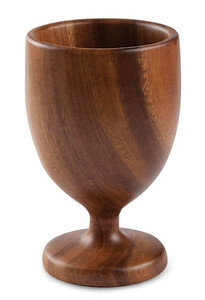 Hand carved from fine grained single piece of acacia wood with satin finish and inspired by Hawaii. Holds standard 750ml wine bottle. 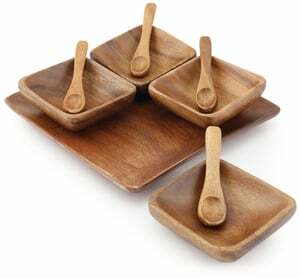 Acacia Wood Utensil Spoon 3.5"